Have you ever been pinning on Pinterest and thought, “darn, I need to create another board, I wish I could just divide this one.” Well wish no more, you have that opportunity. 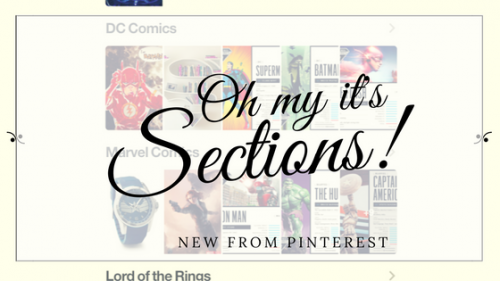 This past week Pinterest released a new feature called Sections. 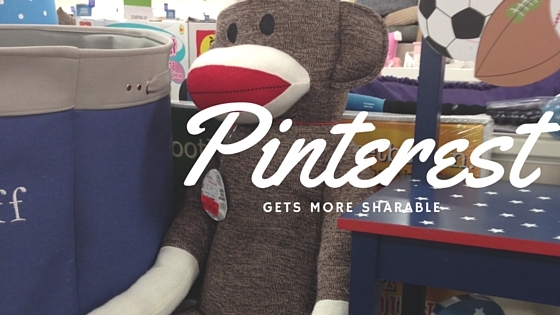 The best way to describe it is the ability to create subfolders in your Pinterest. For example is if you have a crafting board. Crafting is a big topic that has many parts. It could be painting, decorative painting, Decoupage, knitting and more. You would need a board for each of these topics. Sometimes topics are related such as painting and decoupage. Some would want these two crafts together. However, you may want a separate board for knitting. I have this new feature and used it to rearrange my boards. I had ones I no longer updated and wanted to create but I just lumped them in the ones I currently had on Pinterest. As you can see I have an aviation board. I love Boeing, the Concorde, and Space travel. My pins of the Concorde always get repins. So I had a chance to group all the Concorde pins in one area. The rest of the pins on the board show up below the sections. My Geek Board shows it a lot better. I have it divided into show/movies. It’s still on the geek board. I’m waiting to hear how this does with SEO in social. This will come helpful in business social media. The boards can be a product line and the sections can be products. Or, if you have a product, projects, and printables. It will depend on your own goals for social. 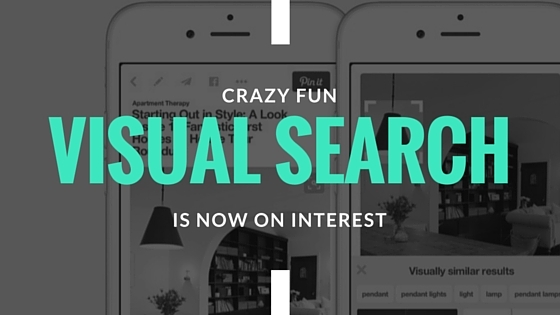 One thing I hope we get next is native videos on Pinterest. This is my big wish! Sections are a much-needed addition. 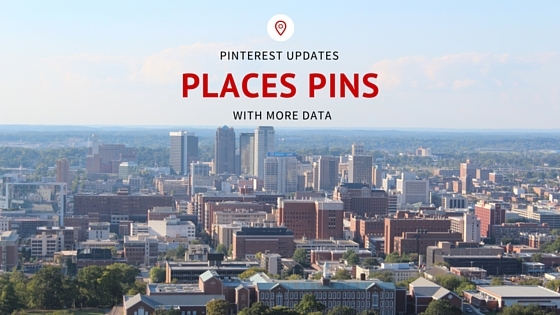 It’s rolling out across Pinterest. If you don’t have it, it will be coming soon!